The Director of Technology and Logistics works alongside the rest of the Executive Team in the planning and execution of UWiB activities. 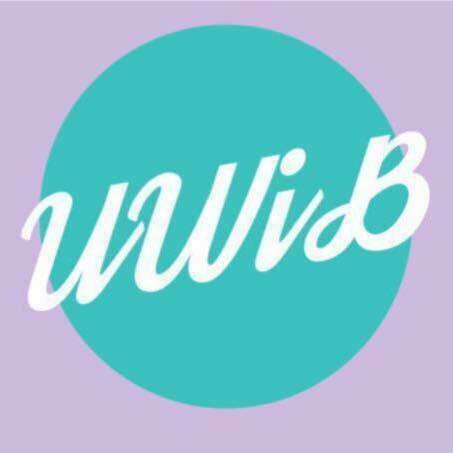 She coordinates and oversees the setup and cleanup of events, develops set up/clean up protocol, procures event food donations, updates the UWiB website, and makes all room/equipment reservations and rentals. She will be available at events to handle any technological difficulties and will help ensure that speaker PowerPoints will work. Management and upkeep of storage items is another function of the Director of Technology and Logistics. She is also responsible for aiding the Director of Fundraiser when needed, which includes setting up equipment at the Fundraiser, ensuring the presentation materials are functioning correctly, and overseeing the smooth flow of the program events during the night. Annie Trieu is a sophomore, intended to major in Business Marketing. She joined UWiB in her freshman year to network with students in the business major and hoping to make UW smaller. Through UWiB, she has found a close and supportive community of young women who share the same goal as her. She is super excited to serve as the Director of Technology and Logistics next year. 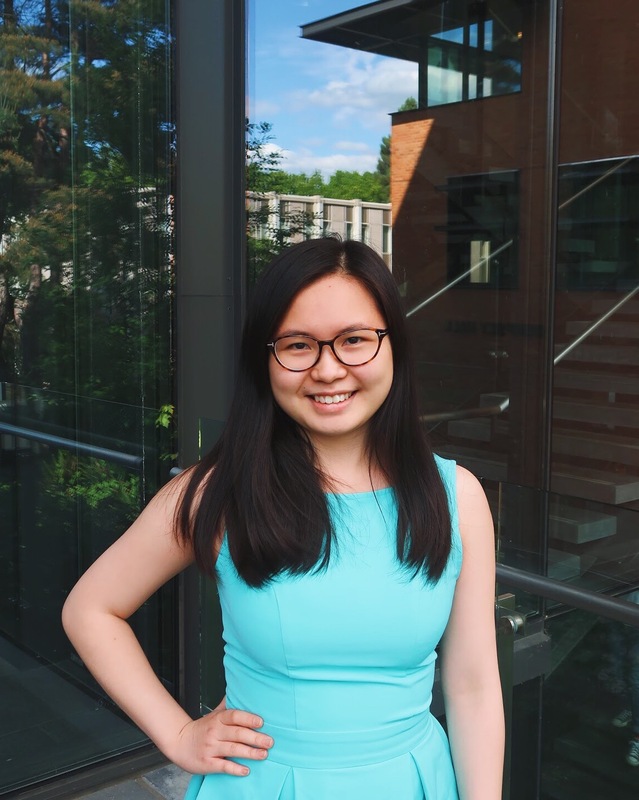 As an executive member, she hopes to help promote women leadership and build a supportive community for new UWiB members, just like how UWiB has been a supportive community for her throughout her freshman year. In addition to her studies and UWiB, she also works as a Resident Advisor for the school year 2018-2019. In her free time, she loves hanging out with friends and trying new restaurants around Seattle. She also enjoys watching TV shows, movies and especially loves singing with her group of friends.